In this mini-course, you will explore how to design a social studies unit outline. The outline is a starting point for your instruction; it primarily focuses on what you will teach rather than how you will teach. It is only a first step. Effective social studies activities engage students in identifying and exploring significant questions about the human experience. We will not delve into specific teaching strategies in the unit outline process, but instead we will lay a foundation on which you can build powerful inquiry activities. When you are choosing a unit topic, you may wish to begin with your state social studies (SS) standards. If your state identifies topical standards that focus on specific eras or developments in history, you may choose one of those historical eras or developments as the topic for your unit. If none of your state SS standards are topical, but instead focus on concepts and/or skills that we use in the social sciences, you will be free to determine your own unit topic. Let's define these three types of social studies standards. These standards center on broad concepts we use to understand and categorize human experience. Skills-based standards center on the skills we use to analyze and interpret evidence and data on the human experience. Topical standards center on specific events, developments, or people in specific times or places. Match the following standards with their category or type. Is each standard concept-based, skill-based, or topical? Find your state social studies standards online and identify which ones are concept-based, which are skill-based, and which are topical. Note: Your state may not have all three types of standard. After browsing your state standards, you decide to design a 3rd grade unit on the topic of Immigration to the U.S. in the 19th century. This topic aligns with one of your state's concept-based standards, you already have a bit of knowledge about immigration, and you know you will enjoy learning more about it as you prepare your unit. Choose a unit topic that aligns with at least one of your state social studies standards. 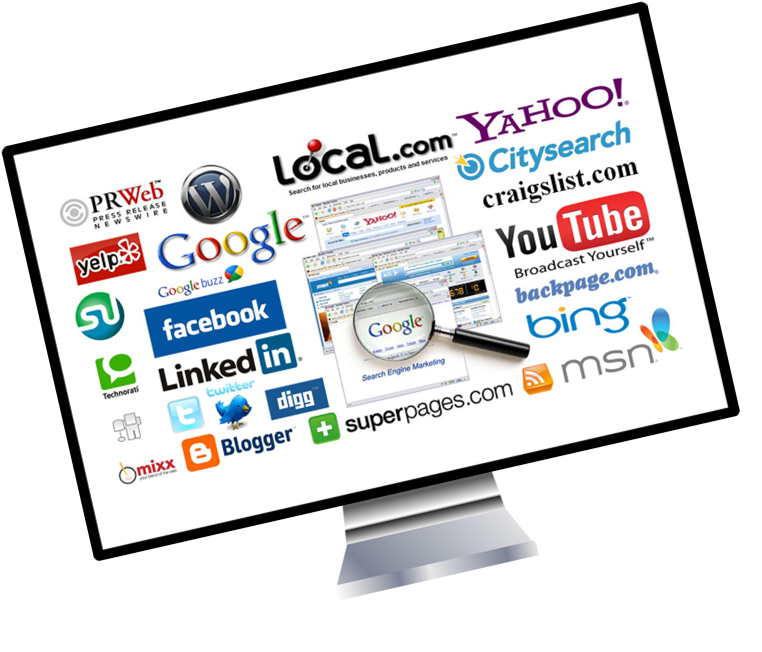 As you explore various resources, take note of elements that recur on multiple websites. Events, places and people that frequently appear in sources related to your topic may be the most significant elements to explore. As you peruse timelines and mini-essays on 19th century immigration, it becomes clear that some of the main elements of this history are push and pull factors (why immigrants left their home countries and why they chose to move to the U.S.) and how the immigrants met the challenges of life in a strange, new place. You decide these dimensions of immigration should be part of our unit. Now it is time to consider how you can help your students understand the connections between these immigration elements and some of the social studies themes. Identify and list several significant elements (such as events, developments, individuals or groups, places, etc.) you believe should be included your unit. 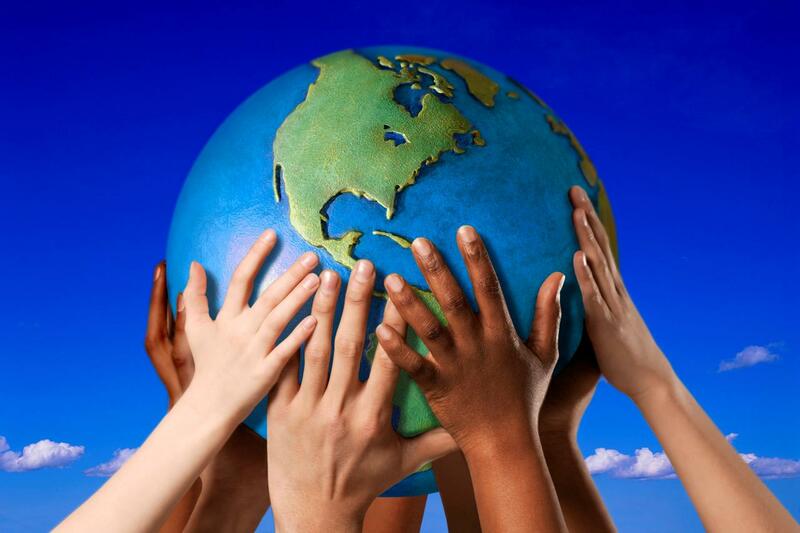 The ten social studies themes provide various ways to explore the human experience. Political, social, economic, environmental, cultural, technological, global...all of these dimensions of life help us understand causes and effects of events and developments personally, locally, regionally, nationally and globally. The ten themes in social studies will help you characterize the nature of specific events and developments, and help you inquire into why those events and developments have occurred. What are the Ten Social Studies Themes? You have explored your topic online and are ready to decide how to teach Immigration history – what will you focus on during each week of your unit? When beginning a unit, it is important to explore concepts and vocabulary that will be essential for the children to understand throughout the coming weeks. These introductory lessons are also a great time to set the stage -- you may explore maps to establish where the events you will explore occured, and you may view videos to see the land features and characteristics of those places. In a unit on immigration, you would want to establish the concept of immigration, of peoples moving from one country to another. And you might view the location on world maps and video footage of countries from which large numbers of people have emigrated. 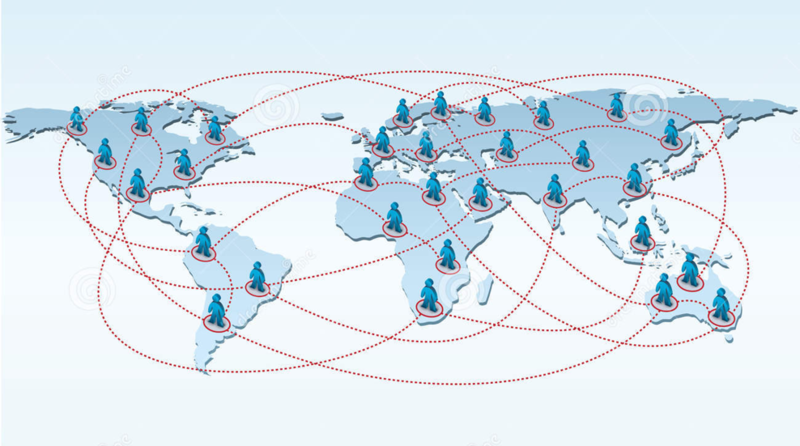 Because immigration is the global movement of people, Global Connections is an excellent theme for the first week of an immigration unit, in which students are introduced to the general definition of immigration. Why is one of the most powerful questions we can ask. 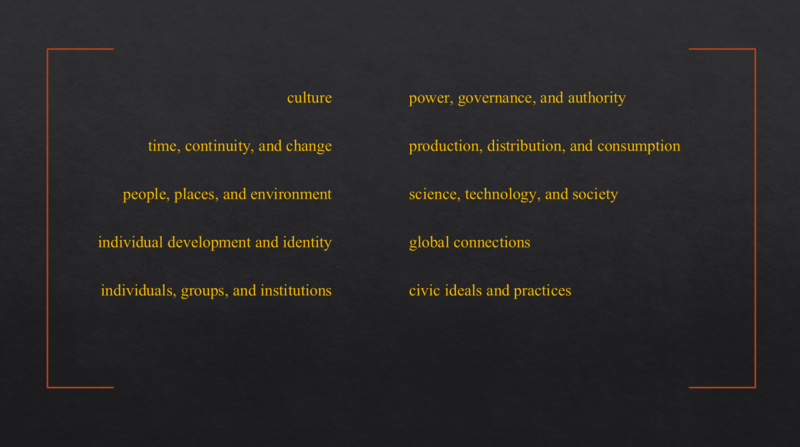 The ten themes give us particular ways to study the human experience, and to explore why events and developments in history have occurred. Interactions between people and places can be powerful elements of causation. People cause changes in environments, and environments change people. In the 1840's, unusually heavy and prolonged rains across Northern Europe devastated the potato crop in Ireland. Because the poor in Ireland depended on potatoes for survival, the crop failure led to catastrophic famine and a typhus epidemic. This suffering inspired an exponential increase in Irish immigration to the U.S. that began in 1847. Because during our unit we will want to explore why people have immigrated to the United States, the Irish potato famine provides an opportunity to study a push factor that aligns with the People, Places and Environment theme. 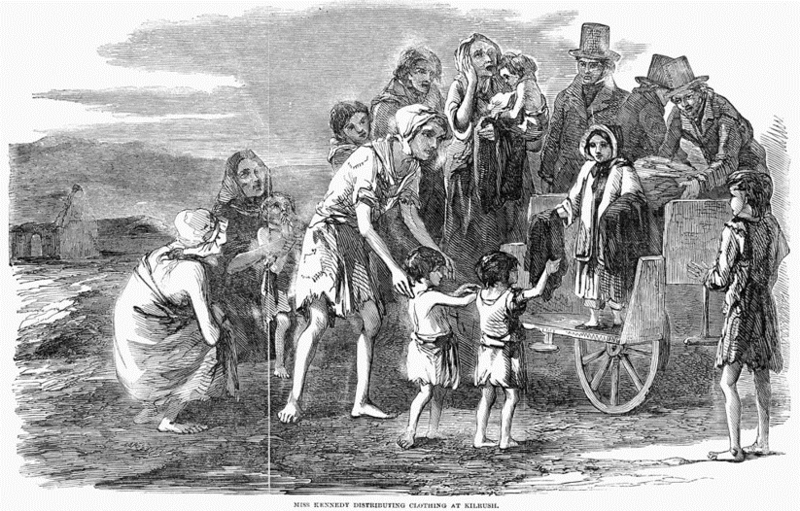 "Miss Kennedy distributing clothing at Kilrish," from The Illustrated London News, December 22, 1849, page 404. 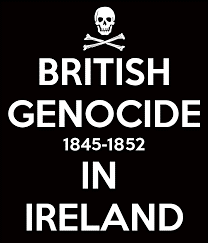 As we continue to consider how the ten themes may characterize some of the reasons why people immigrated to the U.S., the theme of Power, Governance and Authority reminds us that the Irish famine was not just caused by weather, an environmental factor, but was also a result of British colonial policies in Ireland that contributed to Irish starvation during the potato crop failure. If during our unit we also study immigration from China in the 19th century, we must consider the 19th century civil wars in China that killed 20 million people and encouraged Chinese men to flee to the U.S. The wars largely resulted from the British government's interference in Chinese governance and trade. In both these instances of large-scale immigration, Irish and Chinese, people left their homelands to escape the suffering that resulted from a misuse of power and authority. As we turn our attention to the reasons why people were attracted to the U.S as a destination -- pull factors -- we know we will want to focus on the economic attraction of readily available jobs. This brings us to the theme of production, distribution and consumption. 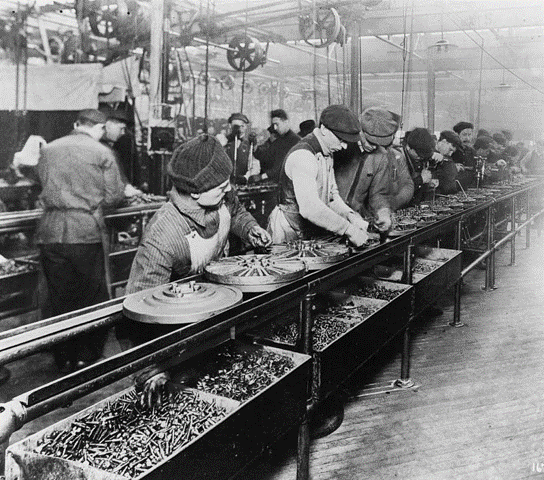 Industrialization in the U.S. eventually led to a proliferation of unskilled jobs on assembly lines. 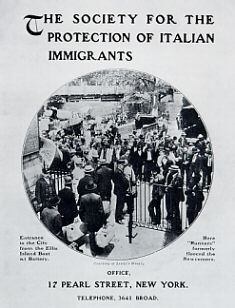 The availability of jobs drew immigrants from countries such as Italy, whose economies had not industrialized as rapidly as the U.S.
During the final week or weeks of their immigration unit, students will explore the role of culture in immigrant life. 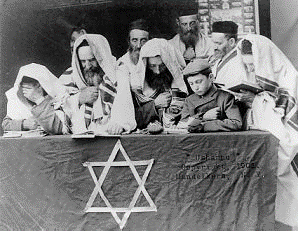 Once they arrived in the U.S., how did immigrants survive? Many did not speak English, or know how to get by in a big city. Just because they left their home countries did not mean immigrants wanted to forget their customs, their religion, their style of dress, or their music and folk stories. By finding places to live near people who had emigrated from the same countries, immigrants found comfort and aid in collectively preserving elements of their home culture. While neighborhoods of people who belonged to the same ethnicity developed informally, groups of immigrants also created formal groups to advocate for fair treatment and to provide support for fellow immigrants. By considering dimensions of culture and the roles of individuals, groups and institutions in the immigrant experience, our immigration unit will conclude with two themes that remind us of the depth and importance of cultural diversity in the U.S., and the power of joining together to support one another. Identify and list at least five themes that align with the significant elements you identified in Take Action #3. Now it is time to gather your Take Action materials and organize the weeks of your unit. In what order will you explore each of your themes and the corresponding significant elements of your unit? Carefully consider how to scaffold student learning, so that each weeks builds on understandings developed in a previous week(s). Place your themes and corresponding events, people, etc. into order to create a list of at least 6 weeks of sub-topics related to your overall unit topic. Once you have determined each week's focus, distill these into the most significant skill and/or content knowledge goals your students will achieve during each week of your unit. The learning goal for each week will be the behavior component for your measurable objective each week. For each week's objective, you can then identify an assessment format (condition) and a proficiency measure. "Provide three illustrations in a poster format with 100% accuracy." "Identify three causes of the Civil War with 100% accuracy." "Illustrate three causes of the Civil War in a poster format." For each week of your unit, design a measurable objective that captures the signficant elements you will explore that week. What and How will you teach each week? In the final step to create your unit outline, briefly describe in 3 or 4 sentences what and how your students will explore each week. In each week's description, include, in broad strokes, the main event(s), people, places, and/or developments they will study. Briefly summarize the sorts of activities through which the students will learn, and then describe how the measurable objective, standard and theme align in that week. Complete a description for each week of your unit. 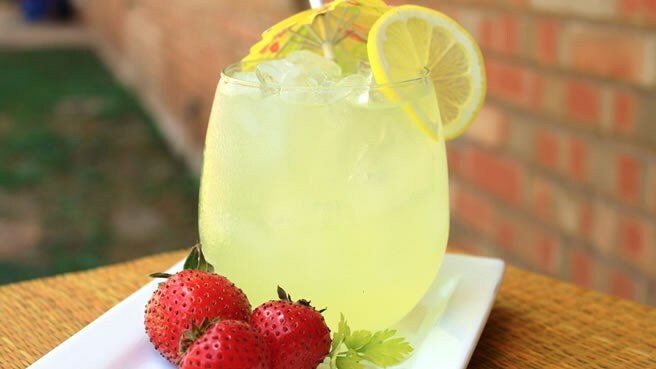 But first, pour a cup of hot chocolate or a glass of lemonade, put your feet up, and enjoy a reward for creating your first social studies unit outline!